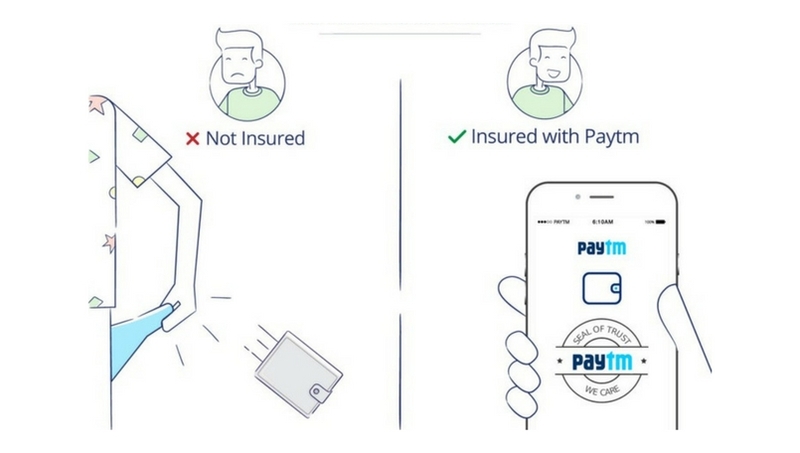 Paytm has introduced a new feature called Wallet Insurance for all its users, in a bid assure users their money on the app more safe and secure. balance in their wallets will be covered. 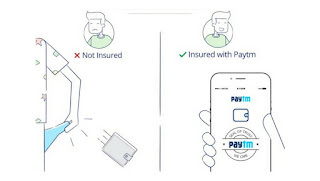 Paytm users witst and the lost money would be refunded to their Paytm wallets.Customers need to report the loss to the company via e-mail or by calling the customer care number within 12 hours. In case of theft of a device, customers need to lodge an FIR and share the details with the company. Paytm will block the wallet within two hours of the incident being reported. The company will assess if a claim is genuine. “If the claim is found to be genuine, we will ensure the settlement is done within 5 working days,” it added.